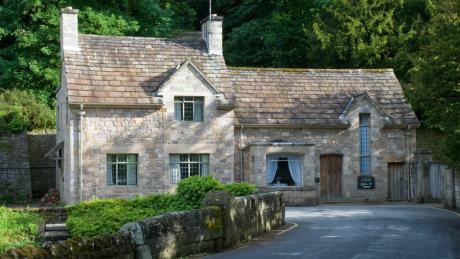 Abbey stores, nr Ripon, Yorkshire, is a beautiful little cottage located on the edge of the National Trust’s Fountains Abbey. 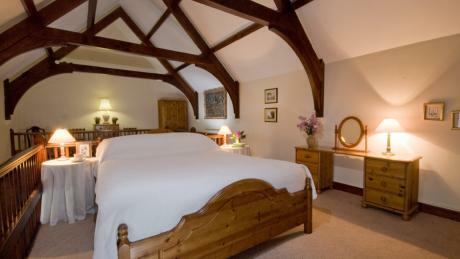 It sleeps 2, and is a lovely romantic retreat set in a stunning area. 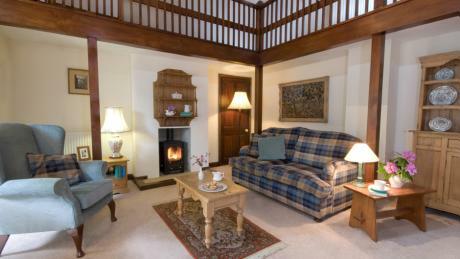 You will have access to Fountains Abbey during opening hours, and the National Trust team can even arrange for various delicious sounding pies to be left for you to pop in the oven when you arrive.